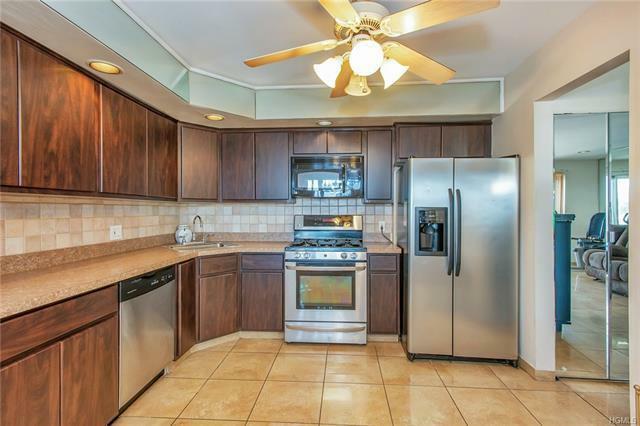 Welcome to 530 Ellsworth Avenue!!! 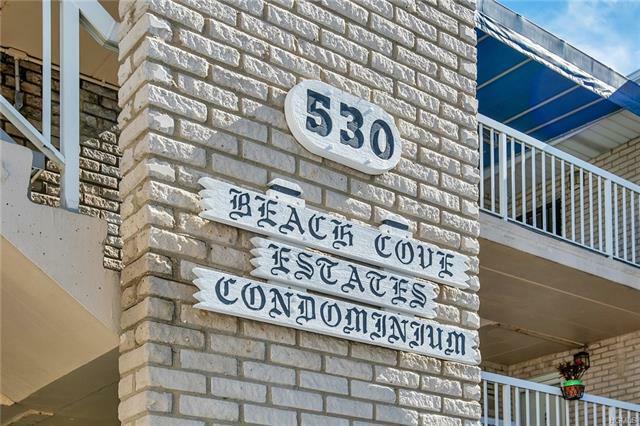 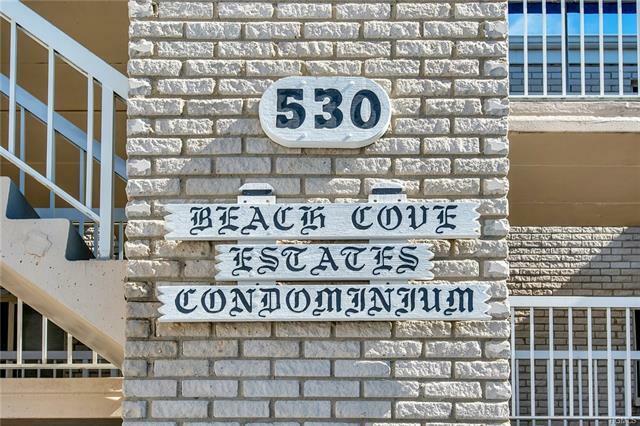 Also formally known as the Beach Cove Estates Condominiums! Located in the Throgsneck section of the Bronx. 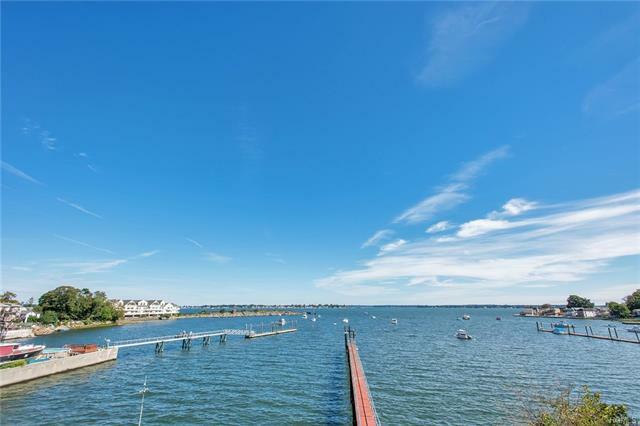 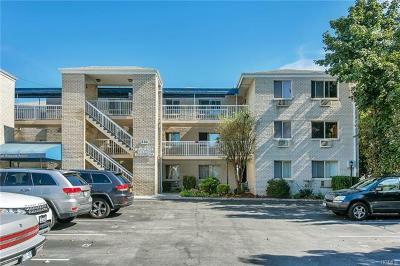 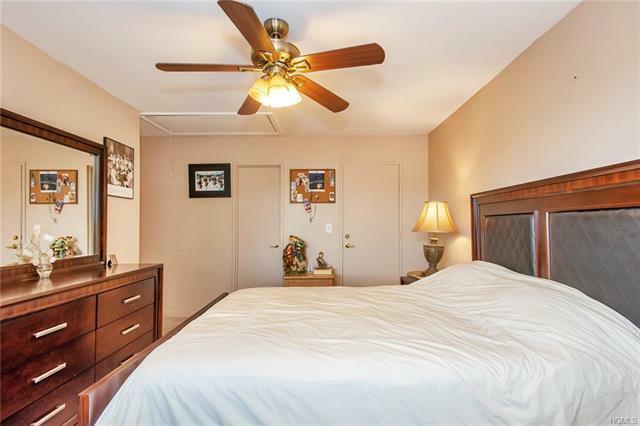 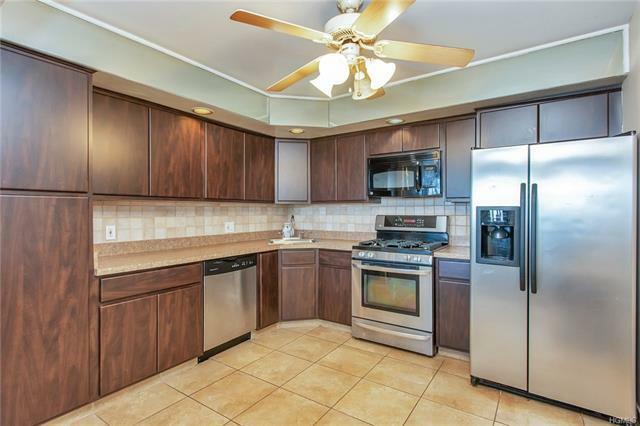 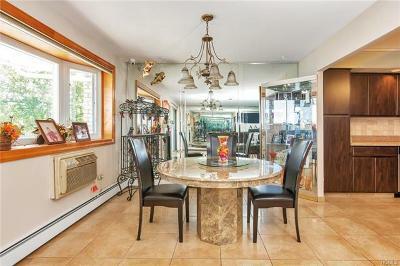 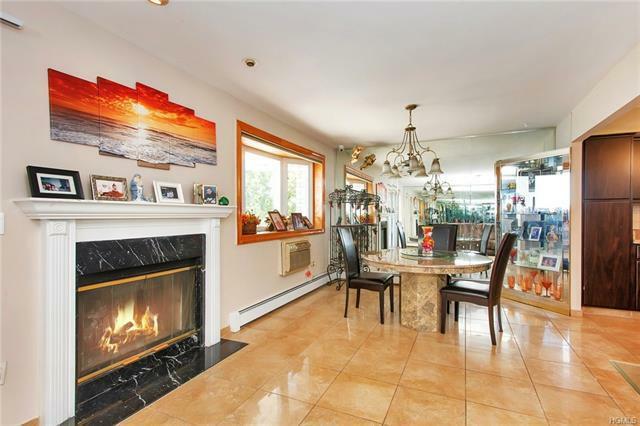 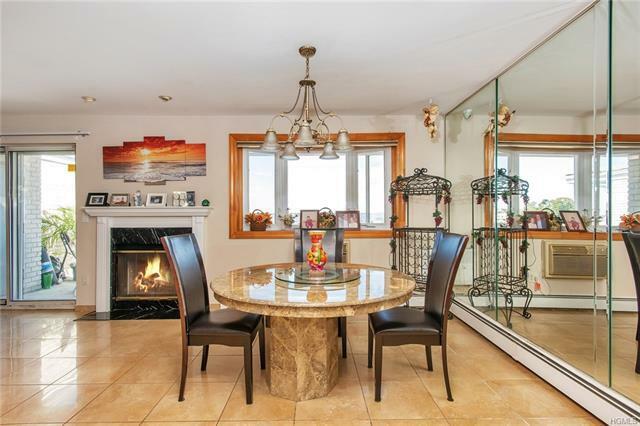 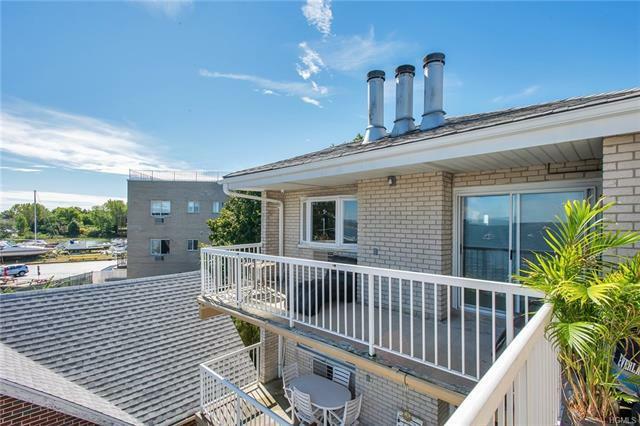 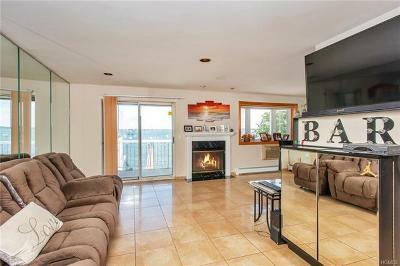 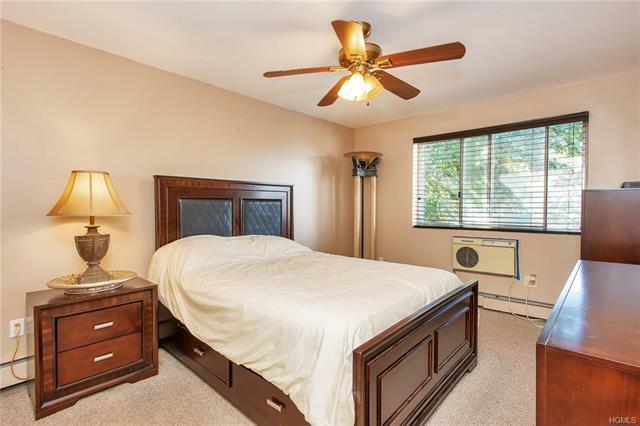 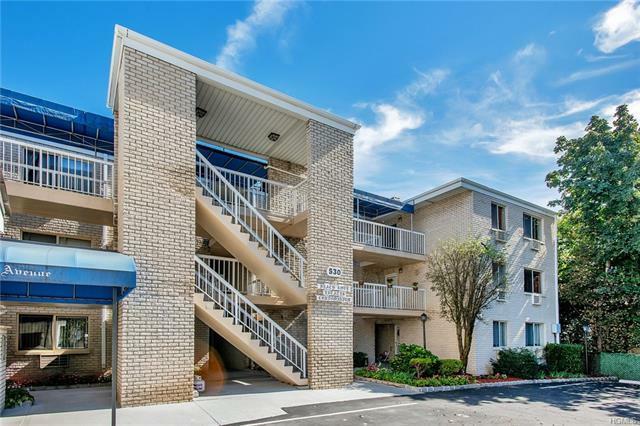 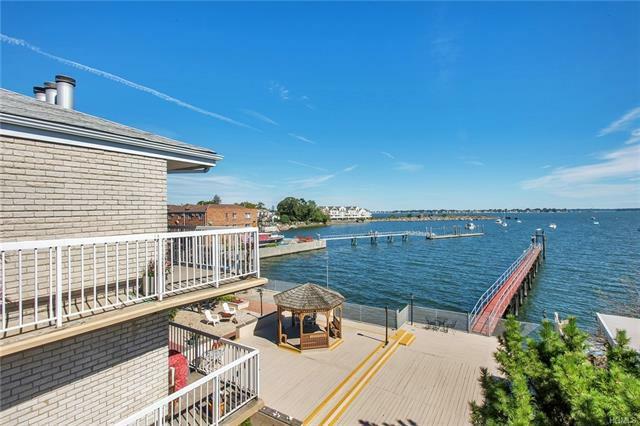 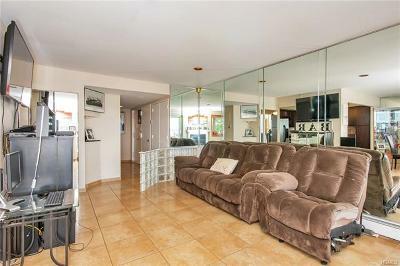 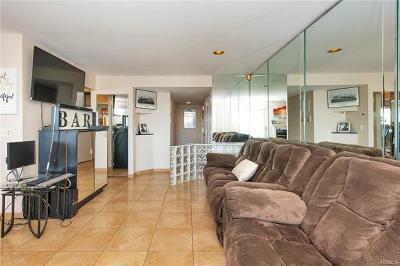 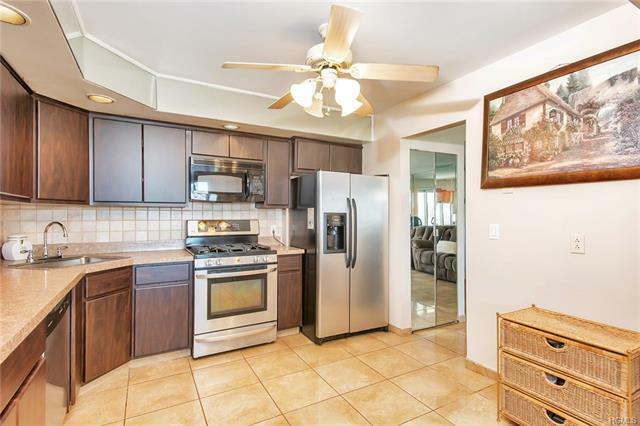 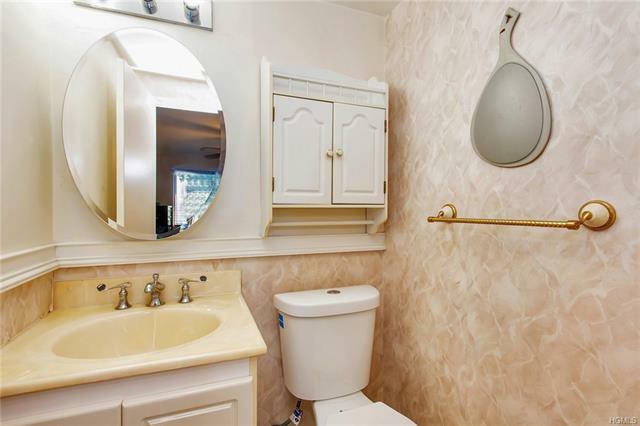 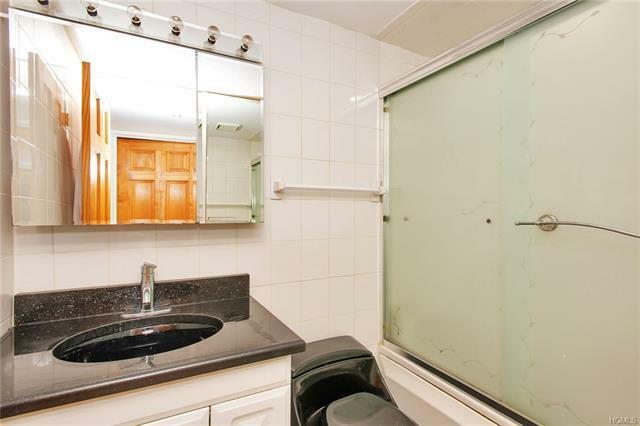 This lovely unit not only faces the front of the complex but also has a breathe taking view of the water. Located on the 3rd floor of this lovely complex. 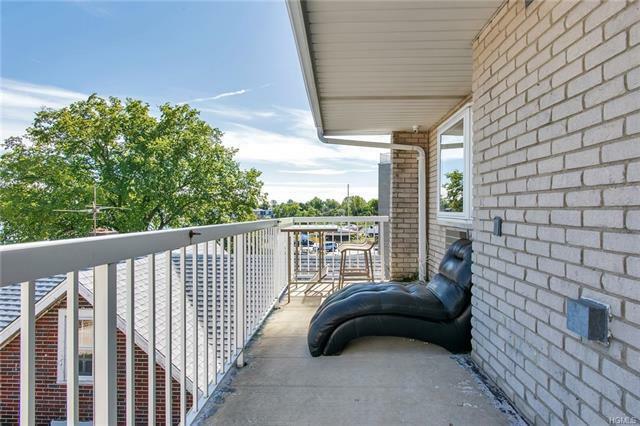 The unit itself showcases, a gorgeous living room with a wood burning fireplace, a formal dining room, kitchen with cherry oak cabinetry and stainless steel appliances. 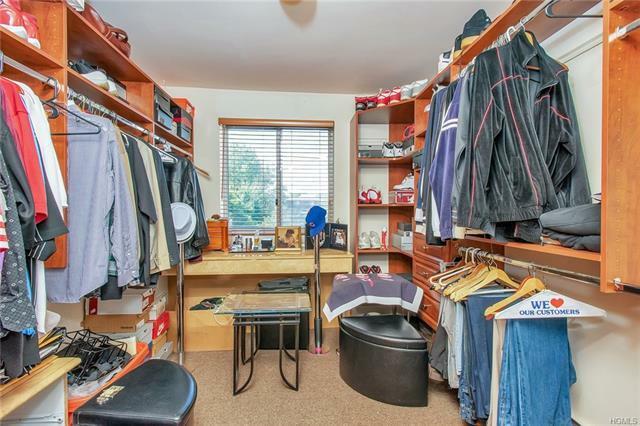 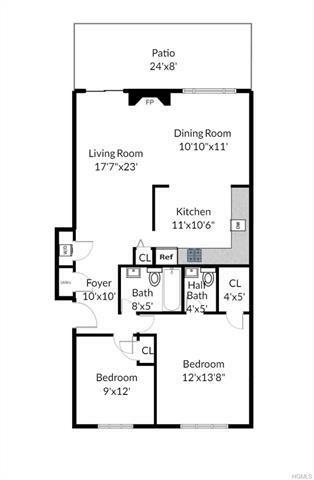 As you make your way through the unit you are also greeted nwith 2 large bedrooms, a full bathroom, and a half a bathroom in the master bedroom. 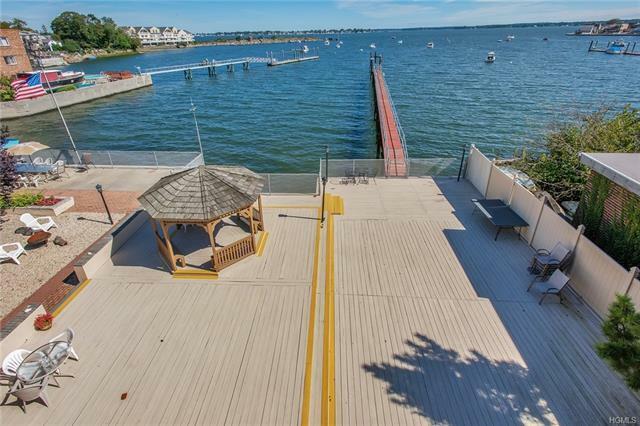 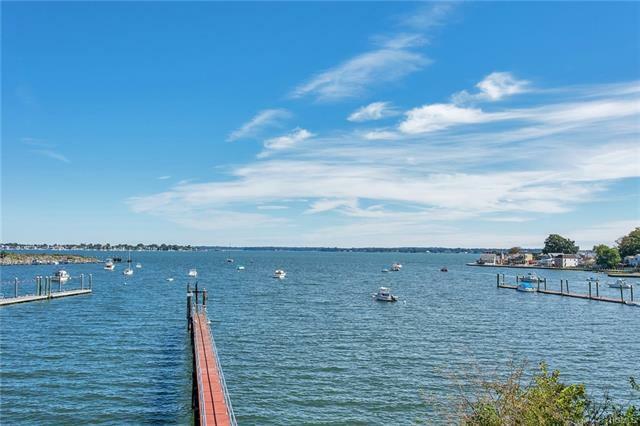 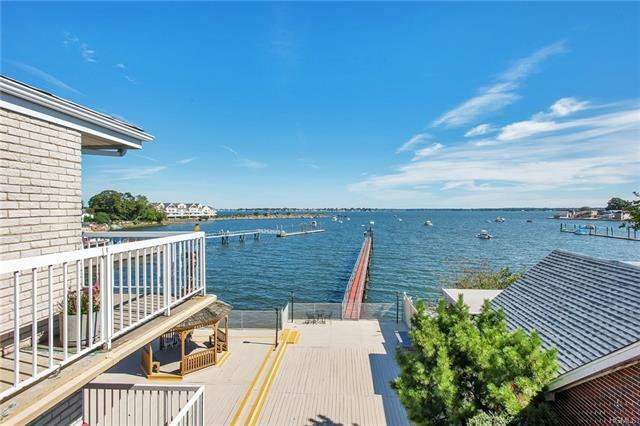 Additionally featured is a patio overlooking the water, storage room, partial attic crawl space, mother daughter washer/dryer, wood gazebo, and deeded parking space.